Shelf Control is a weekly book blog prompt created by Lisa from Bookshelf Fantasies. Pluck a book from your shelf that you haven’t read yet, and shine some light into why you bought it. What it’s about: This follows after the Empire of Storms (read my review here), in Chaol’s perspective. He’s become a quadriplegic in the aftermath of the intense battle from the previous book. In order to feel a sense of purpose in the future of the kingdom, he sails south to Torre Cesme in Antica (idk where it is either, the main thing to take away is: it’s far away, and this story is allllll about Chaol). Chaol and Nesryn desperately try to seek a healer for Chaol’s handicap, whilst also playing a little politics with the rulers from below. How and when I got it: This was an impulse buy when it was newly released in Target, so I bought it (I don’t own any of the other books, but I thought I just had to read it). 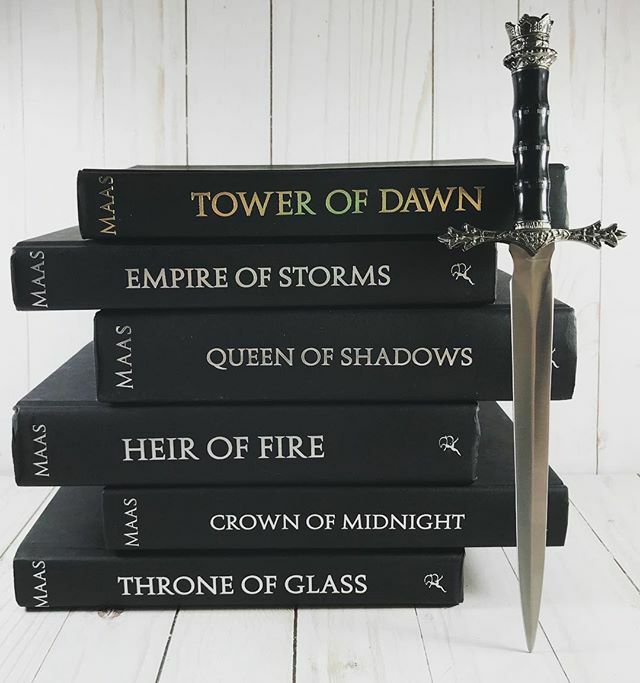 Why I want to read it: Last year I reread the Throne of Glass series, and absolutely adored it. 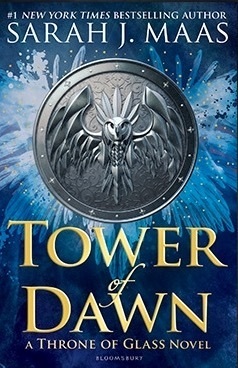 I haven’t read this yet because I don’t care for Chaol (compared to how I root for Aelin and Dorian and Manon). Kingdom of Ash’s release is soon (this October), so I better get caught up with the story so I can enjoy the epic finale!!! What book is on your shelf that you haven’t read yet? Fun Fact: It’s my birthday 🙂 I’m 19 today.